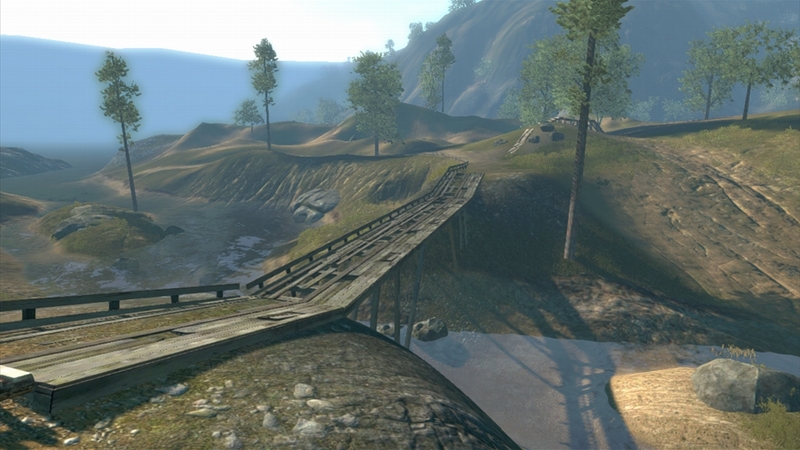 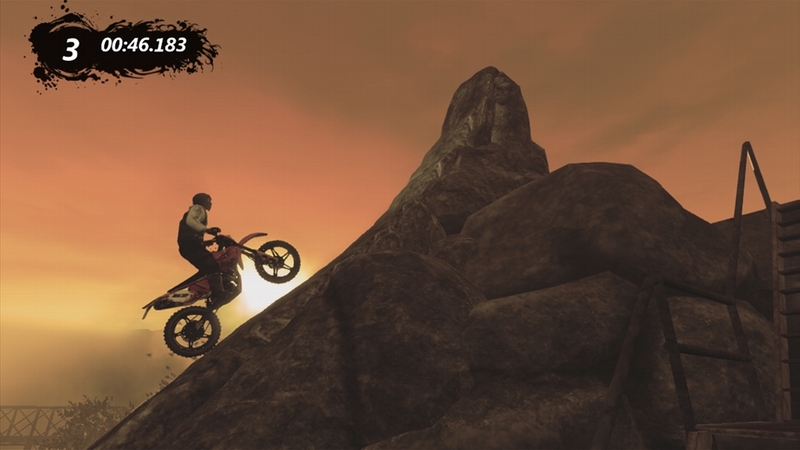 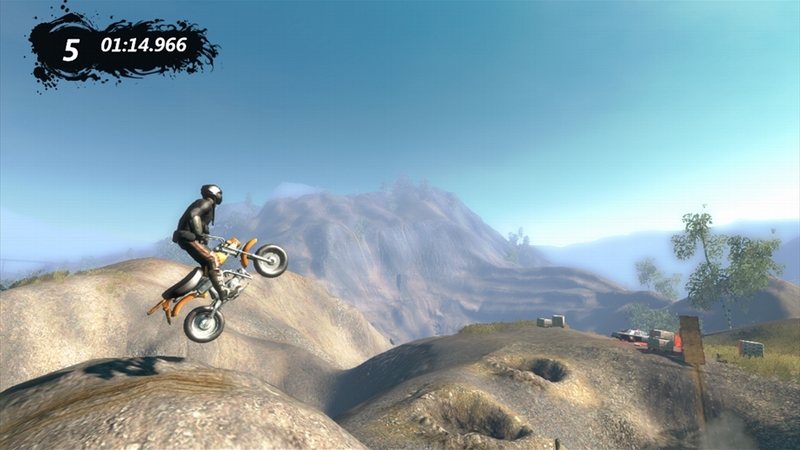 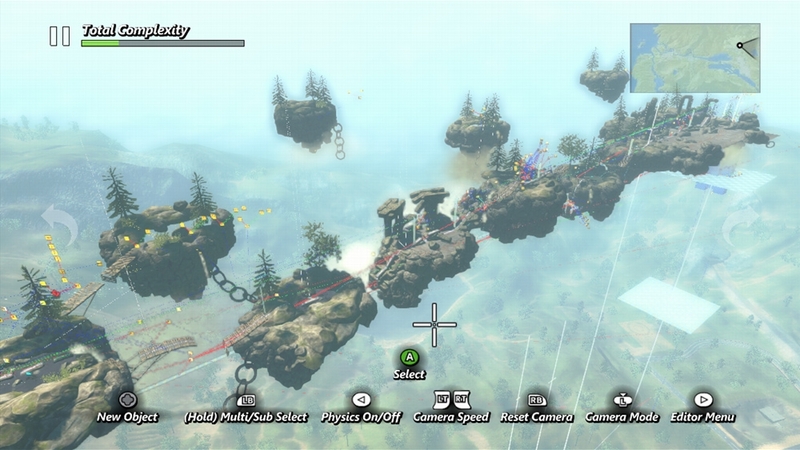 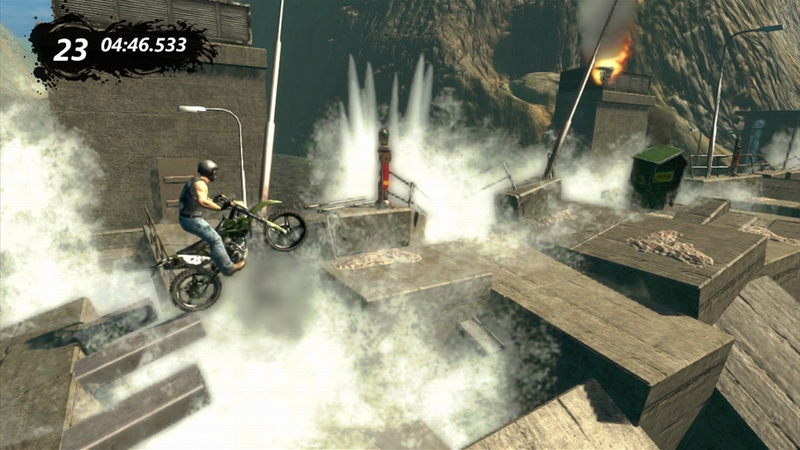 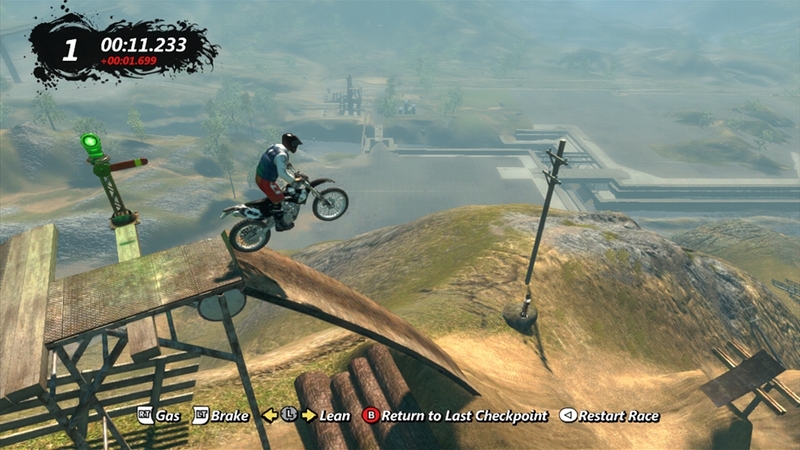 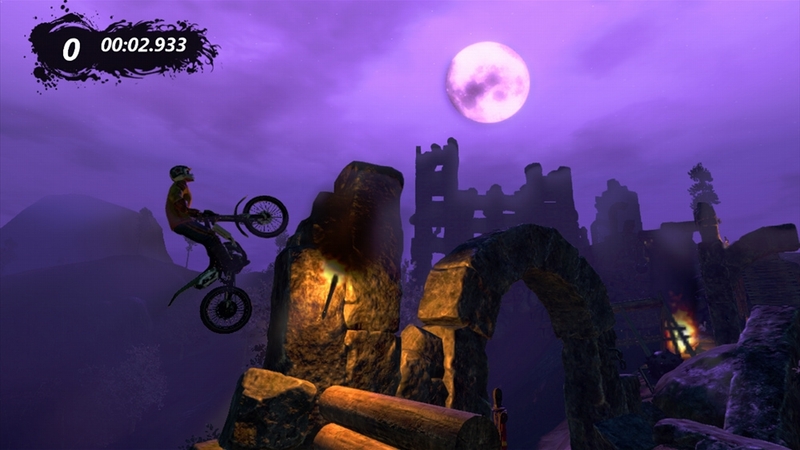 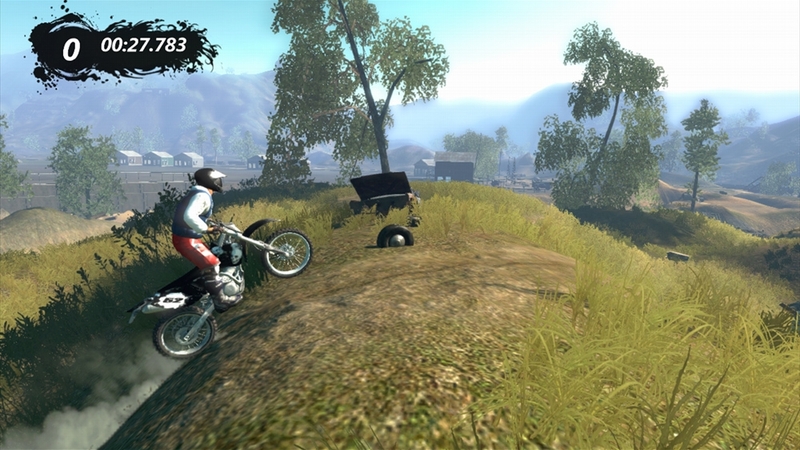 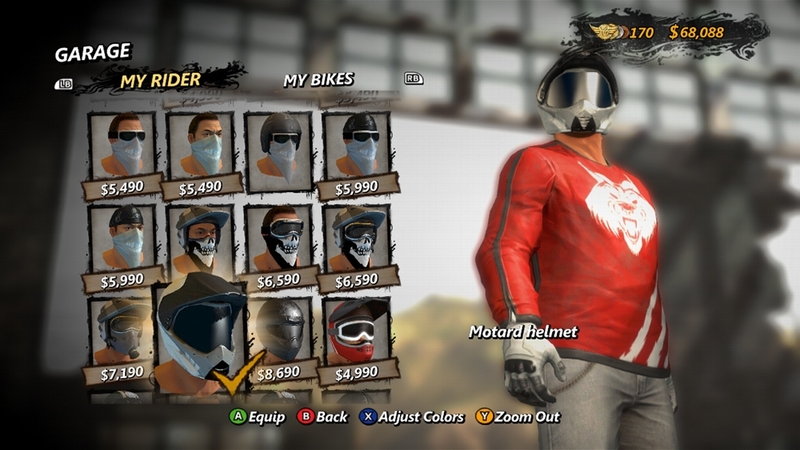 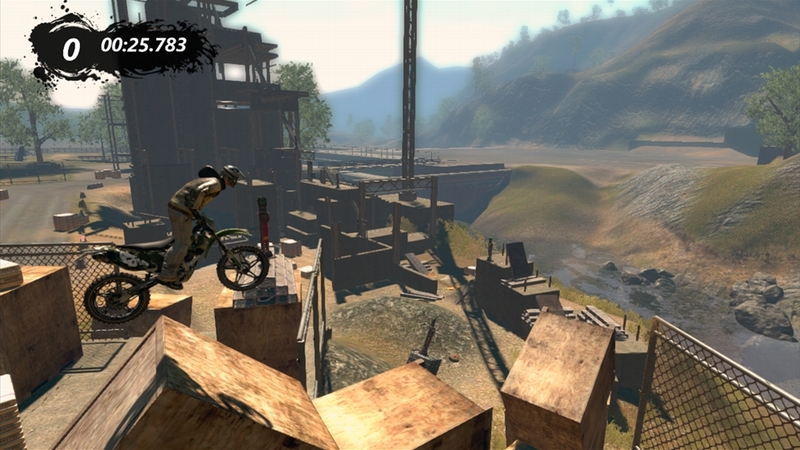 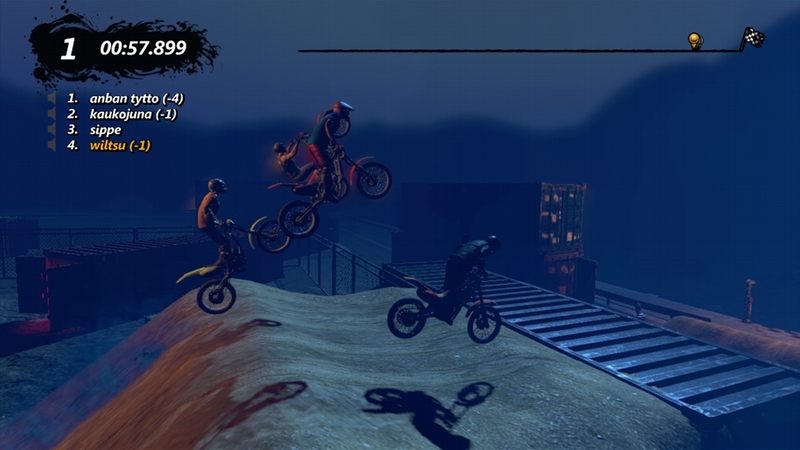 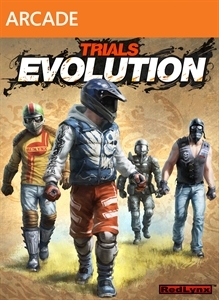 (Online Interactions Not Rated by the ESRB) It's survival of the fastest with Trials Evolution! 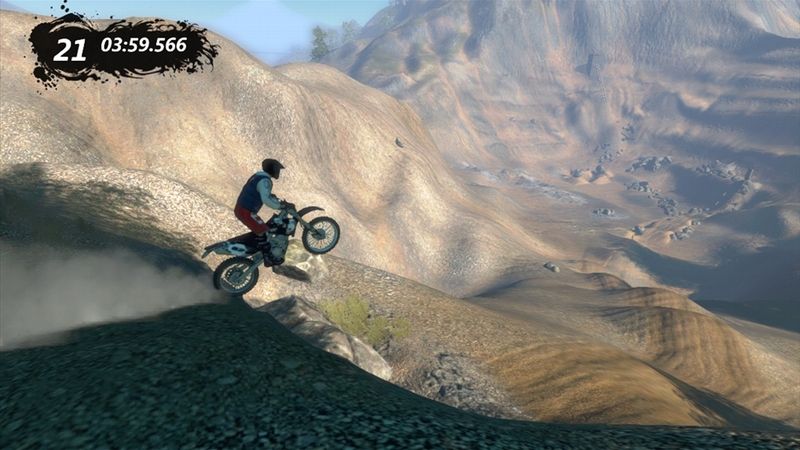 Your favorite physics-based motorcycle racer is back in a brilliant new outdoor setting. 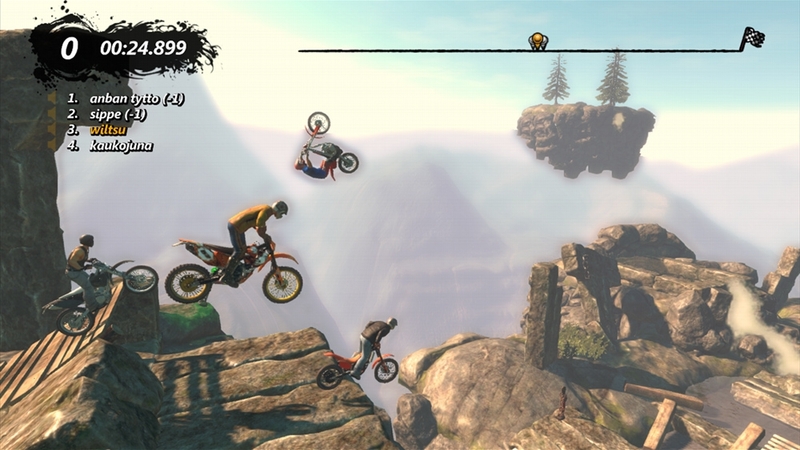 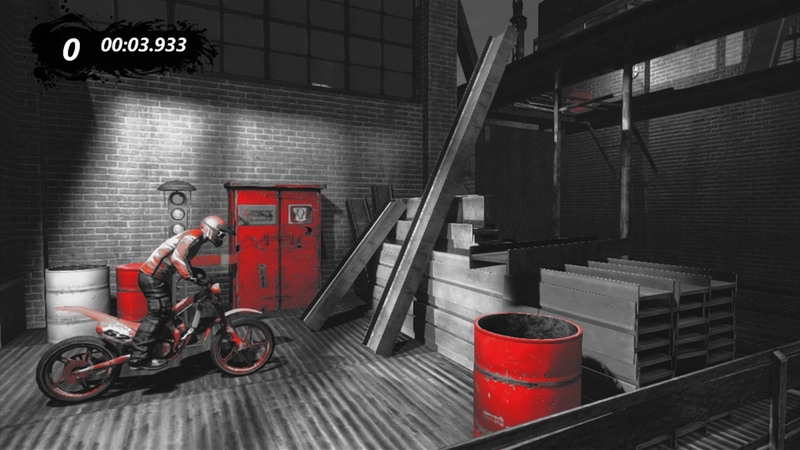 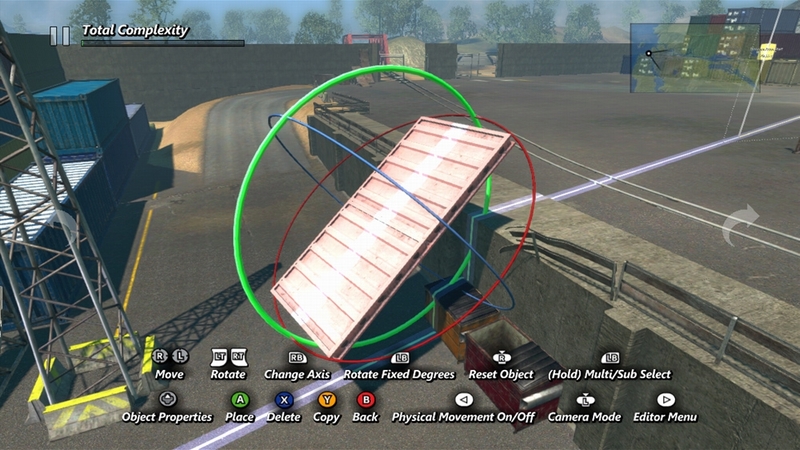 Ride in real-time multiplayer with 2-4 players, either locally or through Xbox LIVE. 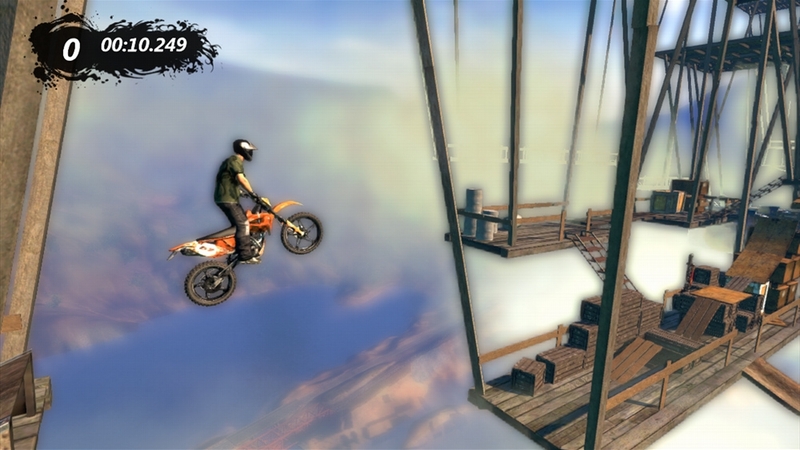 Enjoy a deep, rich single player career with 50 brilliant tracks, challenging unlocks, and tricky achievements. 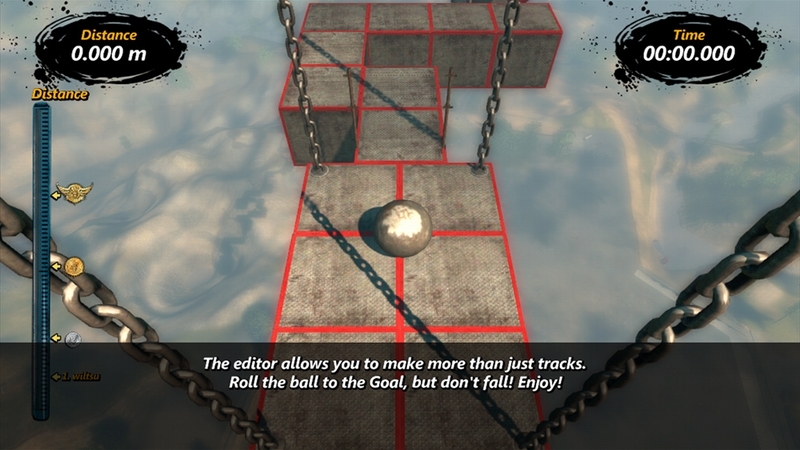 A massive, powerful track editor lets you build the track of your dreams and easily share it with the world. 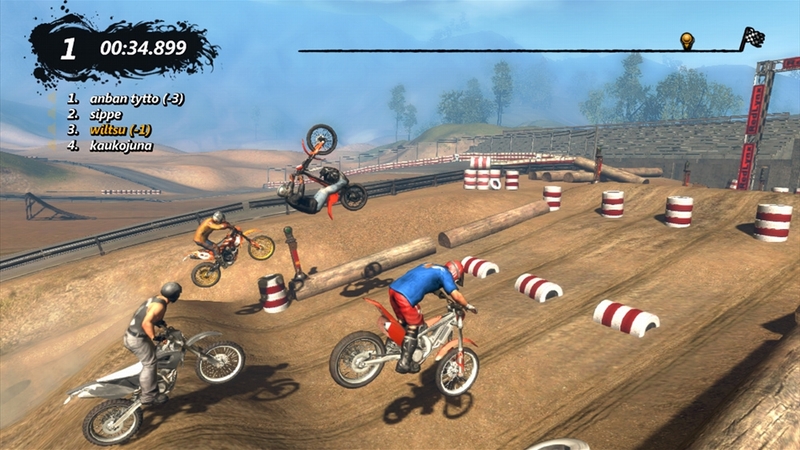 Or simply download top-rated tracks from around the world, using the all-new Track Central. 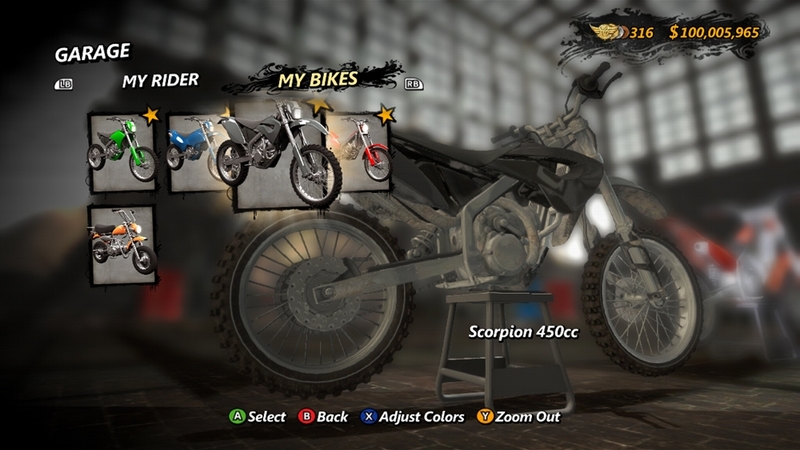 Customize your bike and rider with awesome gear and unique parts, enjoy unique skill games, try ghost racing, beat your Friends' scores, and more! 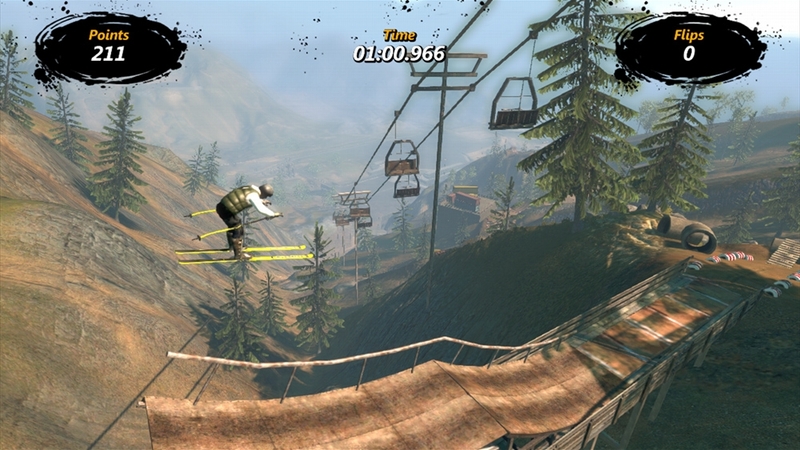 Don't miss the madness!